I am a Masters graduate in Voice. I have been teaching for 5 years. Anyone can learn to sing. Any age, any natural ability. The main objective is for you to have fun, then you will be able to learn. 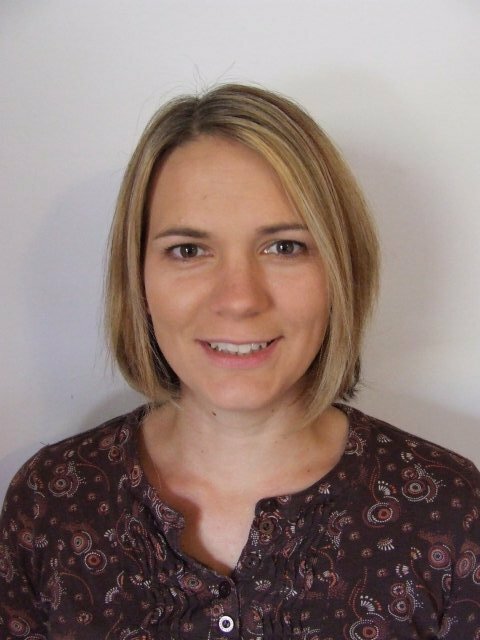 SophieFrom Jon (5/5): Very pleasant and enthusiastic,helpful teacher, who is very professional in her approach.